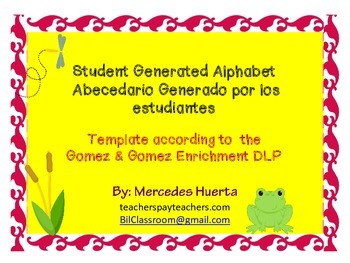 The following templates are color coded according to the Gomez & Gomez Dual Language Enrichment program. The red ones will be used for the Spanish version of the alphabet and the blue ones for the English version. 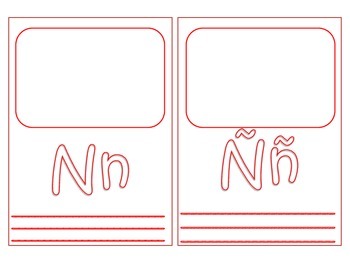 The box at the top of each letter was intended to be used to illustrated the word/sentence. 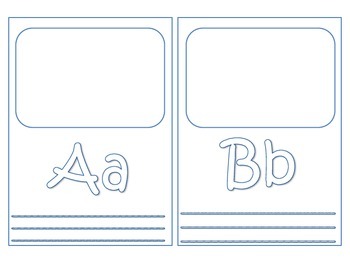 The lines below each letter are for the student to write a sentence. The outlined letters are meant to be decorated by the students as well. *The Spanish version contains the ll, ch, ñ, and rr. 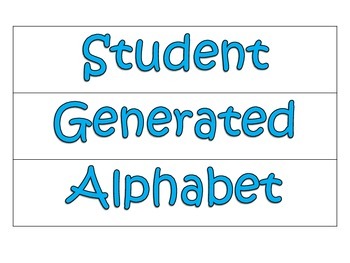 I really hope this will be useful in your classroom!